You didn’t moisturize well and that is why you have flaky skin! Five beauty mistakes you must avoid this winter! Winter is a wonderful season. A time when your skin and hair can really bounce back to life; if it isn’t dry or sensitive, scaly scalp or brittle hair types! Even though you think oily skin may not need extra care, because winter means a balance of oils- you could be wrong. Hail, thunder or storm, your skin needs to be moisturized in every season. It is like saying, we don’t need to eat because we have enough body fat- imagine that happening! 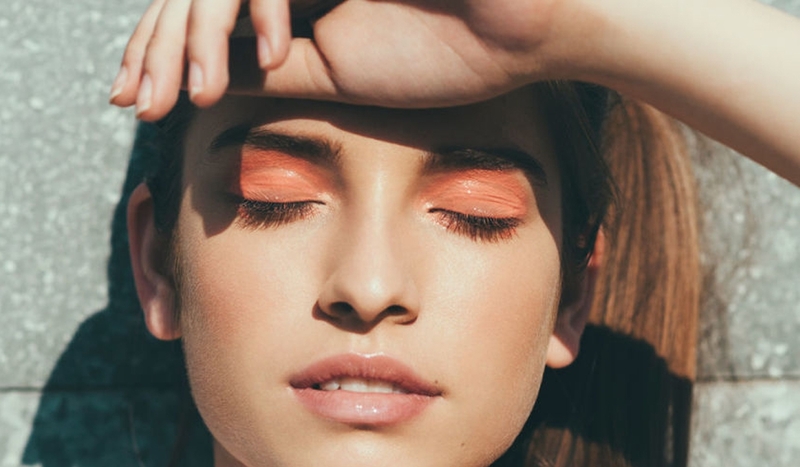 To keep your skin and hair in good stead, here are five beauty mistakes you should avoid at all costs. Read on! Green tea is manna to the skin and the hair, and if you believe in beauty comes from deep within- ignoring the daily cup of green tea would be a sin. Here’s why! 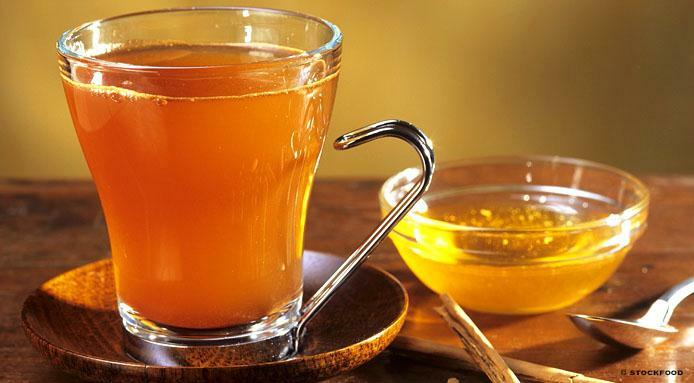 A cup of green tea is what keeps the digestive tract clean, and the antioxidants and antitoxins in a cup of the brew can help fight bacteria in the system and the free radicals that attack the skin as well. This is why, a cup of green tea, first thing in the morning with your breakfast is a must to have. Coconut oil or olive oil, sweet almond oil or a drop of tea tree oil with a carrier oil; whichever oil you choose to use as a catalyst for body massages, go ahead and get one done. It is during the winter months when the body joints and the blood circulation especially takes a beating. To improve the same on both counts, an oil massage once a week should be done. You can DIY the same by warming four tablespoons of the oil or ask a professional to help you with a holistic massage. The oils on the scalp can dry up pretty soon with the nippy winds around, which is why one should not ignore the feeding of the scalp. Twice a week, deep condition of the scalp should be done, using four tablespoons of coconut oil (warmed) or once a week with a whole mashed avocado (paste). The oils would enter the epidermis of the scalp and rejuvenate the hair follicles too. Condition of the scalp thus done, in less than ten minutes. Your nails can turn brittle while the wintry winds blow. But you can stop the brittleness from happening, by getting your nails dipped in olive oil. Place your fingers in a tablespoon of warm olive oil for a couple of seconds. Remove from the olive oil and gently massage the nails with the tip of your fingers for a minute or two. Take a piece of clean cotton and wipe of the residue from the nails. You now have well-fed and very shiny nails to flaunt. The best way to do this would to have a body wrap done. 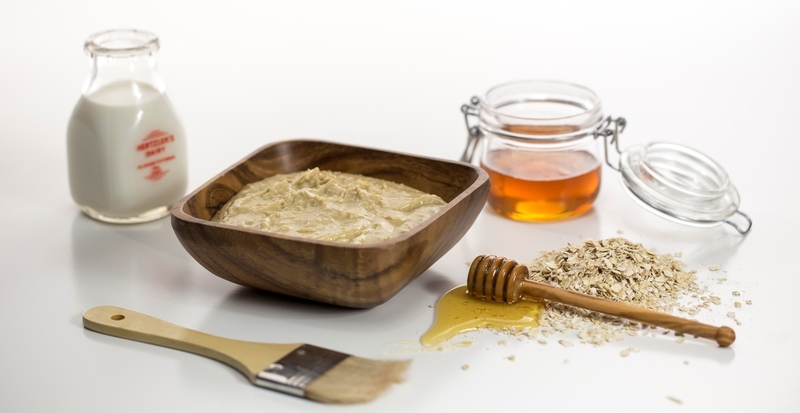 Make the body wrap with a cup of oatmeal, to which a tablespoon of honey and a tablespoon of rosewater has been added. Mix into a gooey mixture all the three and apply the paste generously on your face, the neck and your body. Wrap the portions of skin with a cellophane paper and wait for ten minutes. Remove the paper and head into the shower. The internal heat created pulls out all the toxins of the body, and when you are in the shower, by massaging the oatmeal pack gently, you would be exfoliating your skin. Wash up well and pat dry the skin. This should be done once every fifteen days. Do write in and let us know how you would take care of your skin this winter; sans the mistakes!